Unique point’s for Ranking and Quality of Education. 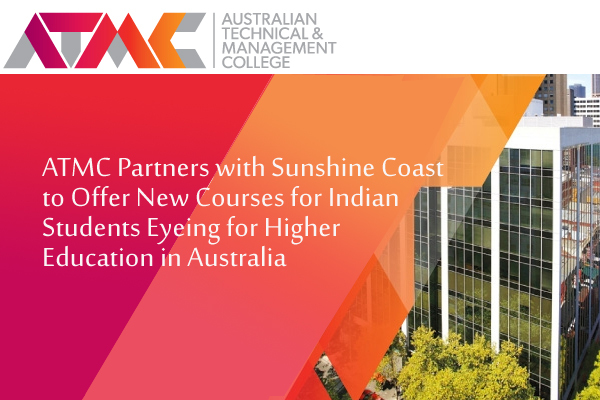 ü The University of the Sunshine Coast (USC-Melbourne) - known for its excellence in teaching and ranked in the top 20% of Australian Universities for Teaching quality for the past ten years by the Good Universities Guide. ü Overall 65% in year 12.